Purchasing and installing smart energy choices often means exploring the advantages of buying solar panels for homes and small businesses. Deciding to make the switch when it comes to energy power starts with understanding the benefits to the purchaser, and then moving forward with selecting a vendor, purchasing panels, and setting up for installation. Of course, the panels and accessories are easy to install and maintain, but what about the roof? 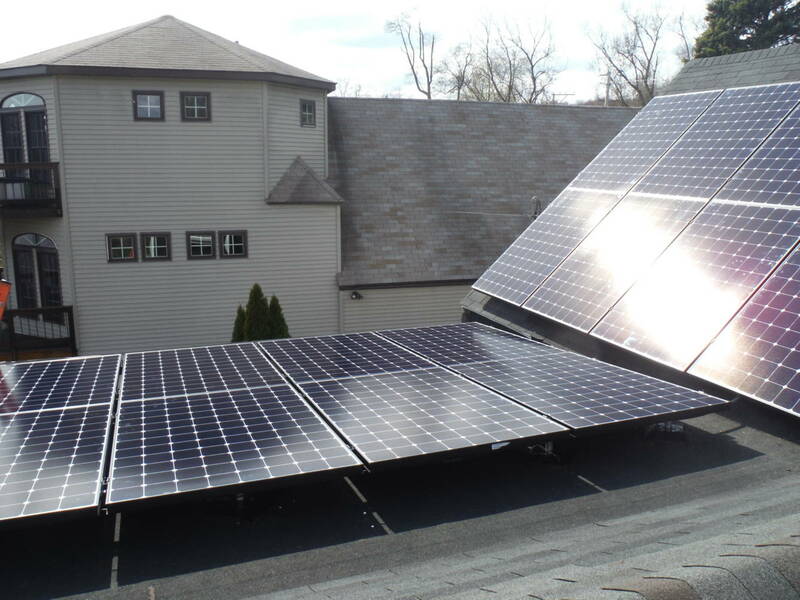 A common concern prior to solar panel placement is whether or not the roof will need replacing. The simple answer is this: if your roof is in good shape, then no. If it’s in bad shape, then yes. Here’s the deal with roof replacement and solar installation: If your roof is in bad shape, you will make life much easier for yourself by replacing the roof first. This will also save you money! If you install your solar panels first, then you’ll have to temporarily uninstall them to replace the rotting roof. That will cost more than replacing it and installing the panels afterward. While solar panels can offer some protection on your roof, it may be necessary to repair or replace it before going solar. The good news is, if you replace your roof as part of your solar installation, you can include those costs in your federal tax credit calculations. The solar tax credit was established in 2005 as part of the Energy Policy Act and allows consumers to deduct 30% of the cost of having a solar energy system installed from their federal taxes. It doesn’t matter if the system is residential or commercial, there is no cap on the value that can be deducted. That means anything, including roofing or electrical upgrades, that is involved with getting a solar system on your roof is included in this tax credit calculation. Here’s even better news: New York State Solar Farm is your one-stop shop for both solar panels and roof installation. Under the same warrantee, you can rest assured that your investment will go the distance. Our partner roofing contractors can inspect your roof and let you know if it would be wise to install a solar array on it or if it would be best to replace it. Sometimes it may just be a matter of performing a few repairs to fix any minor issues in preparing your roof for the panels. If you are unsure about your roof, ask your solar energy consultant to better understand your situation, which requires no upfront costs to you. Once you go solar, you’ll have the satisfaction of seeing your own electricity generated from your rooftop!